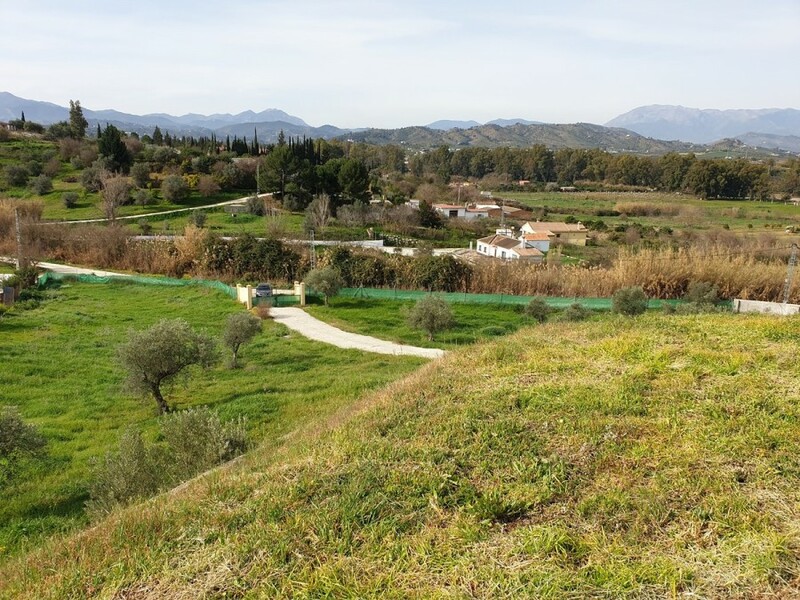 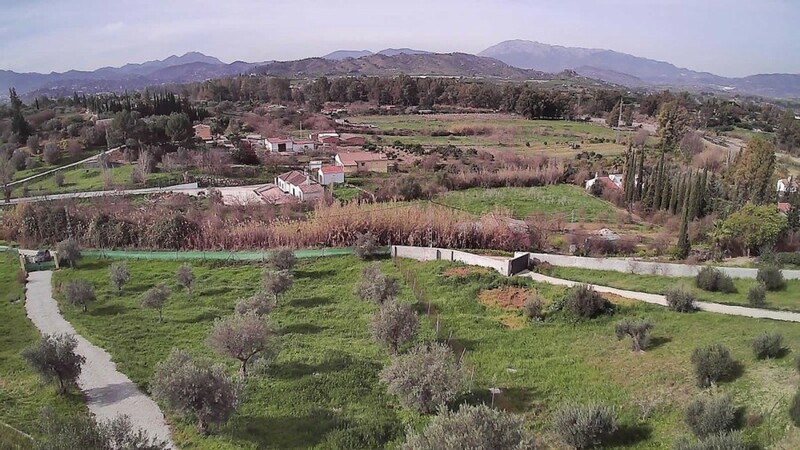 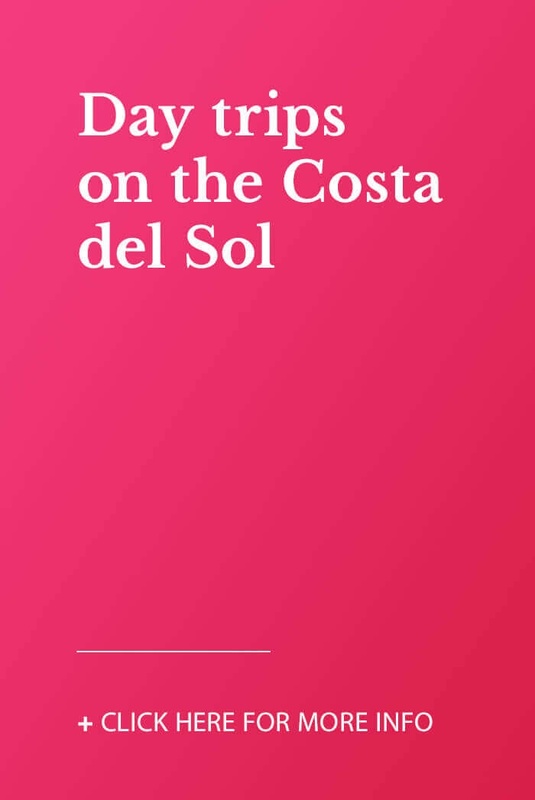 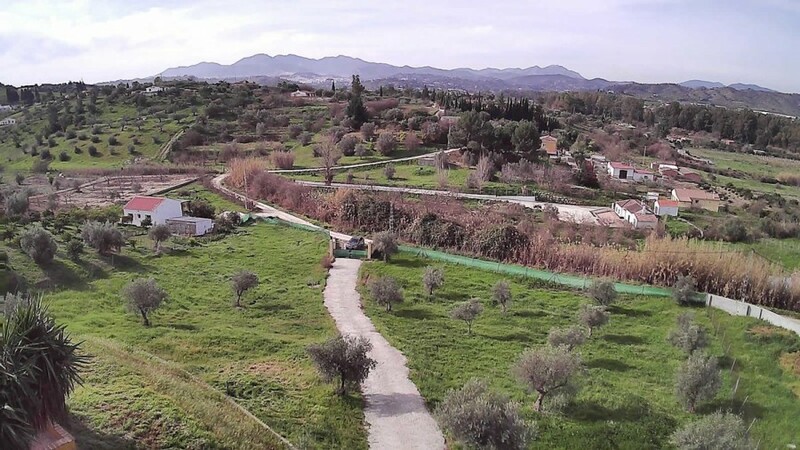 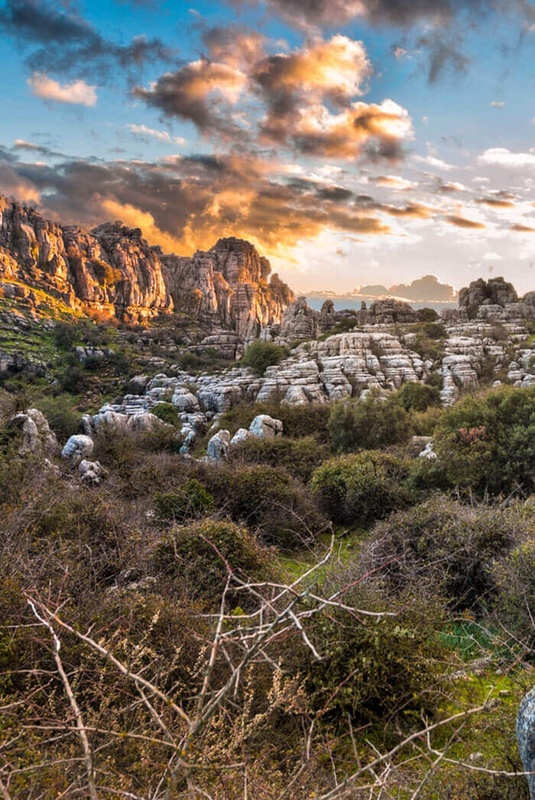 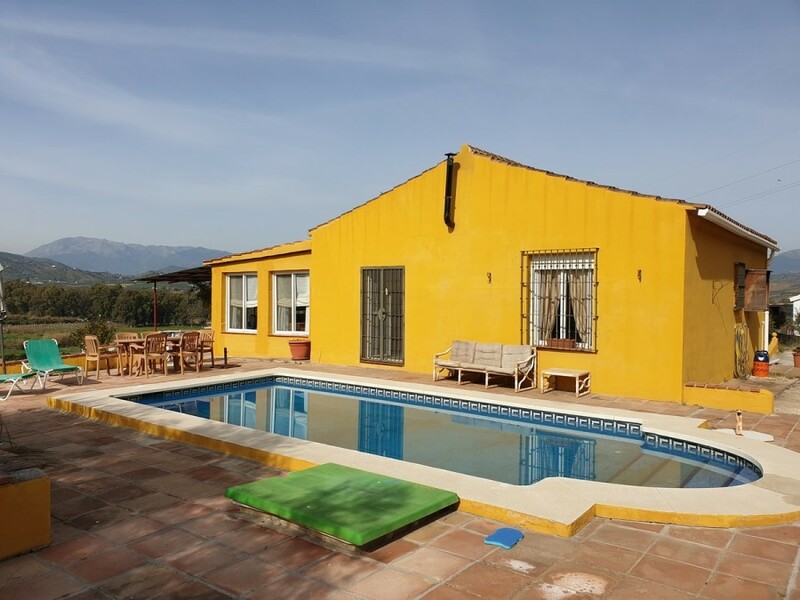 Finca with stunning views and separate guest apartment. 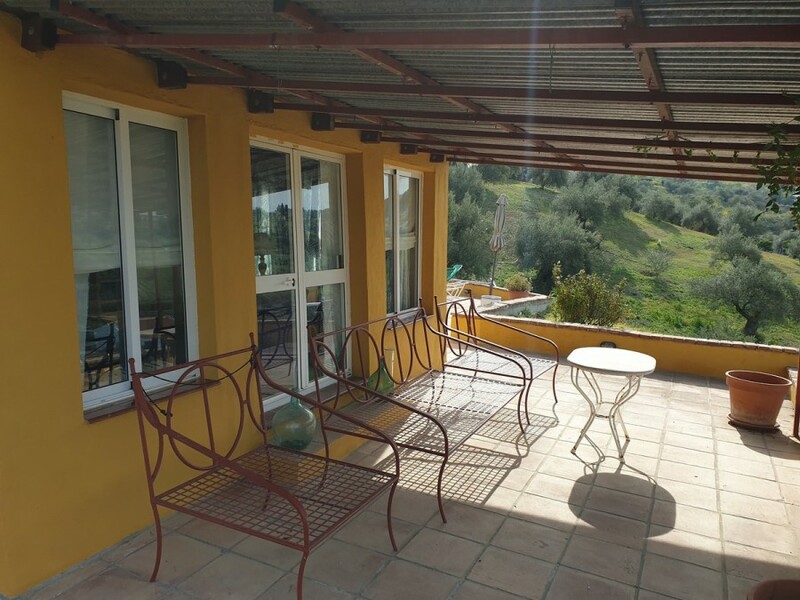 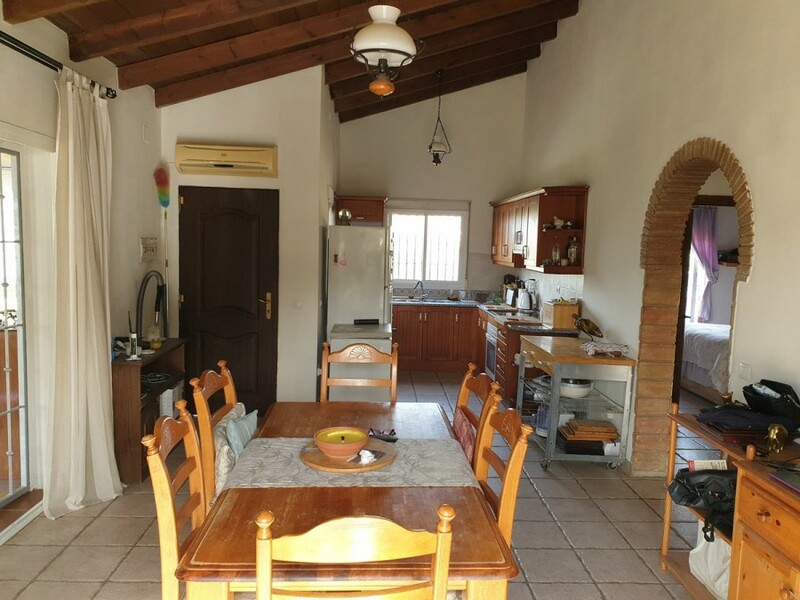 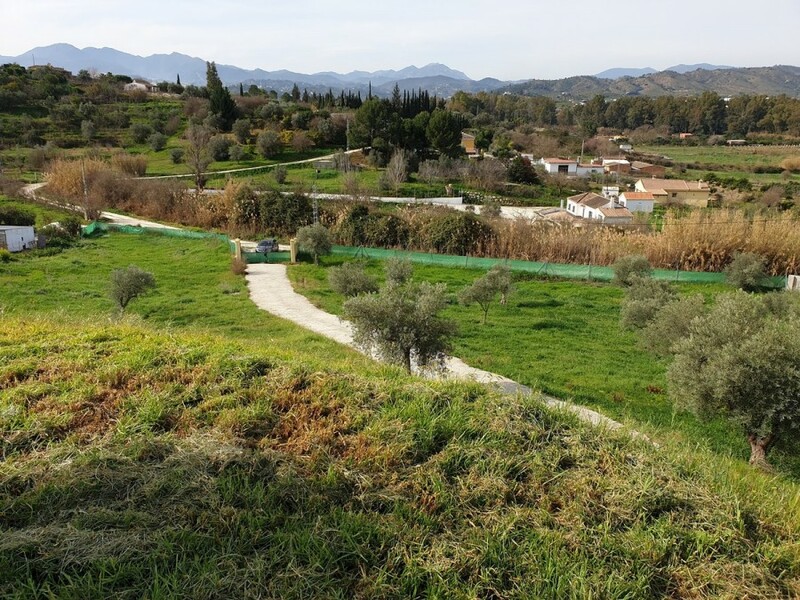 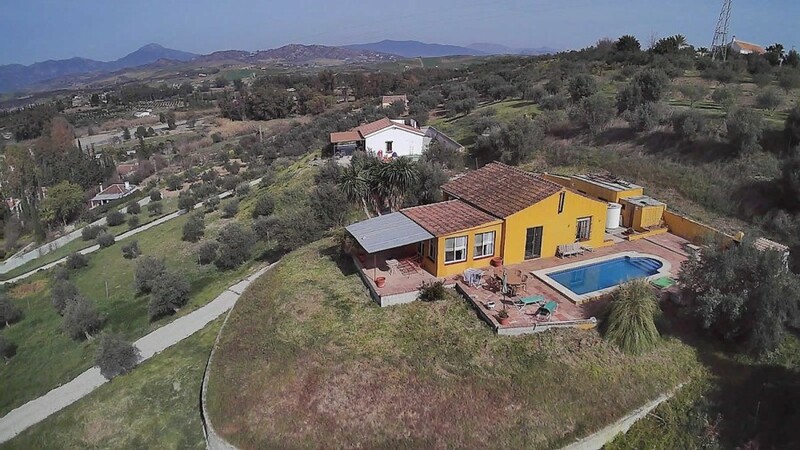 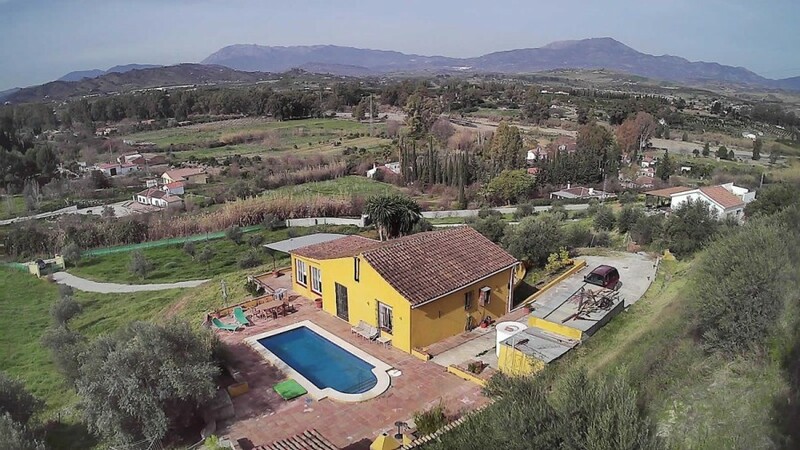 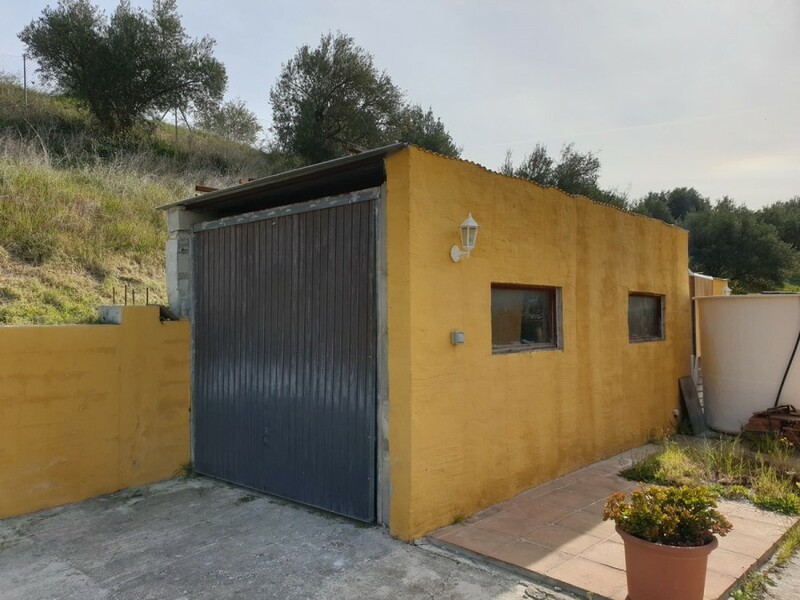 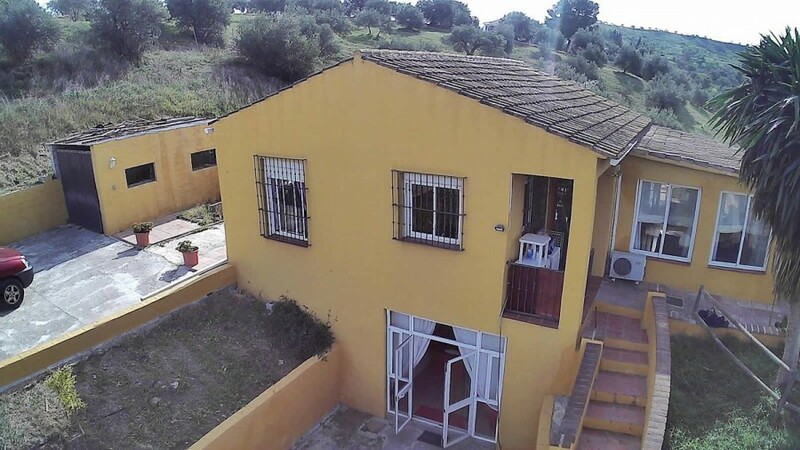 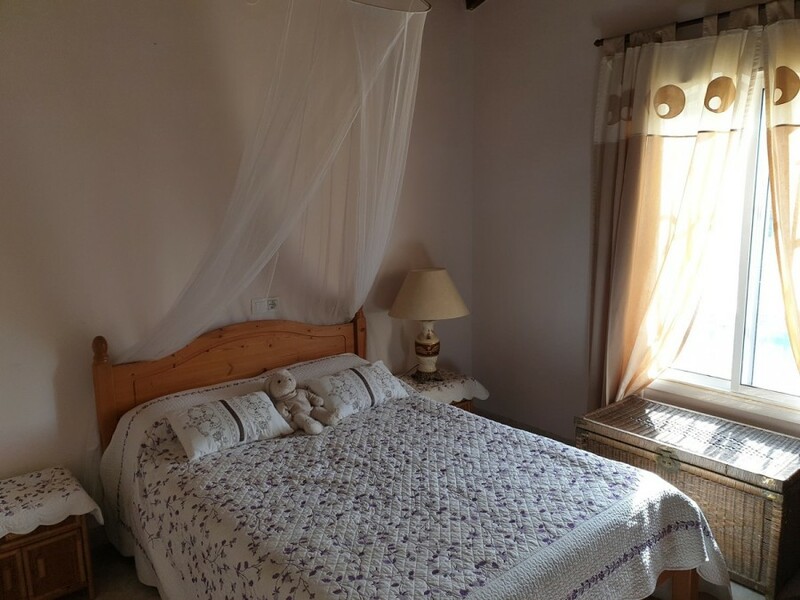 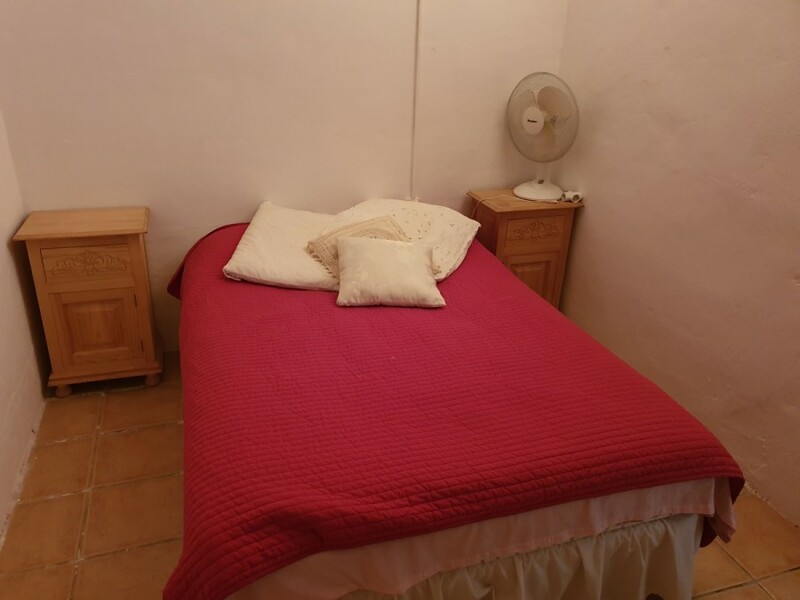 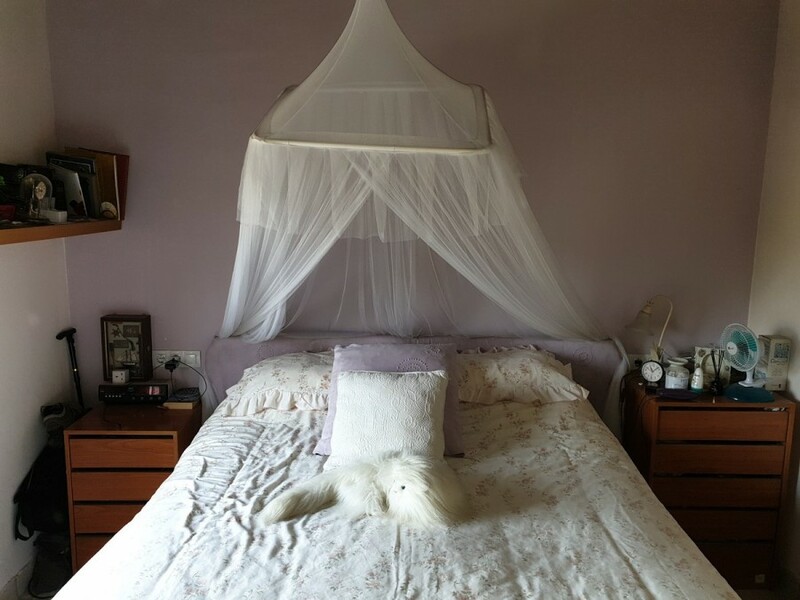 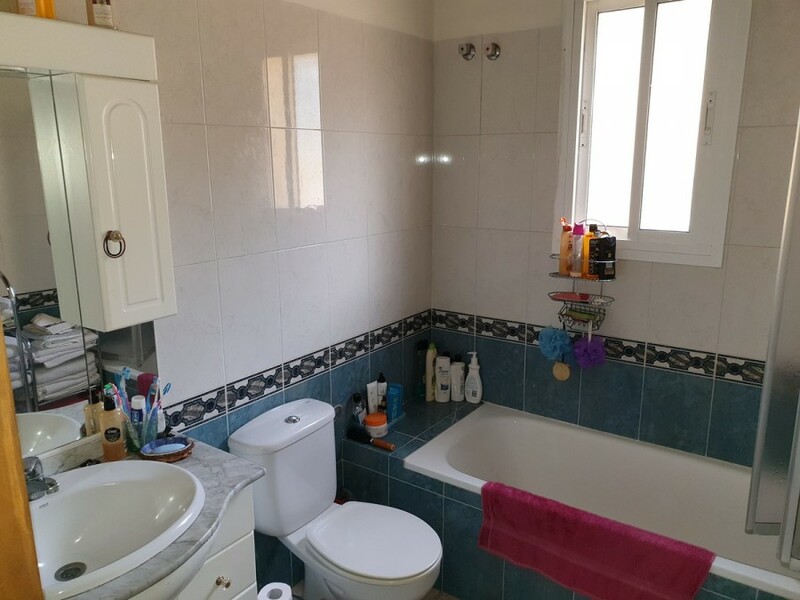 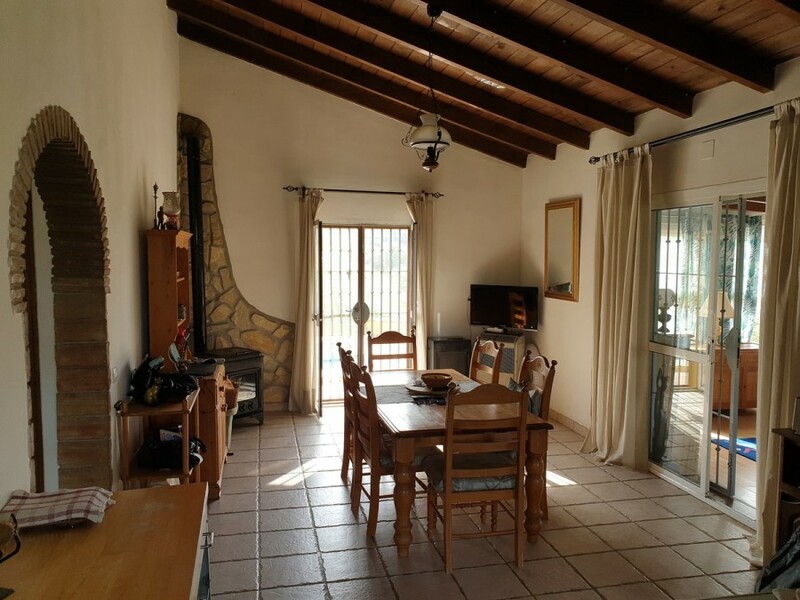 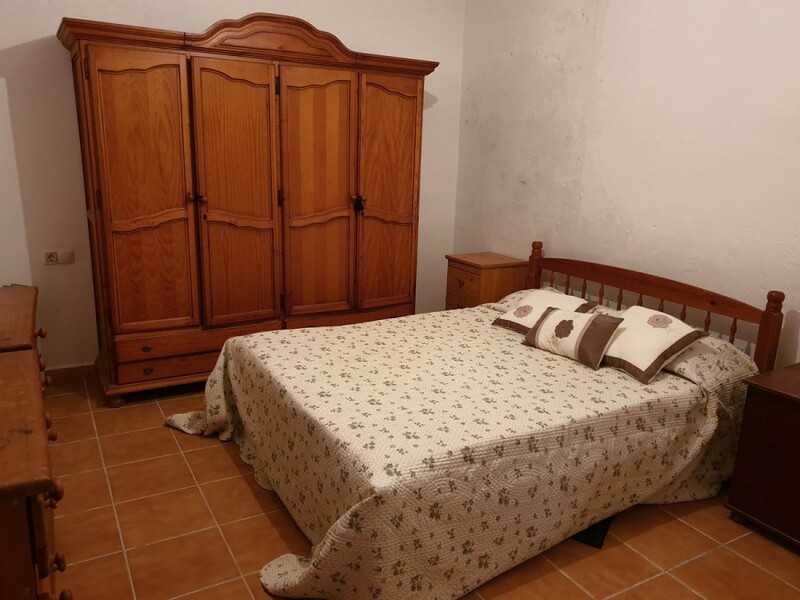 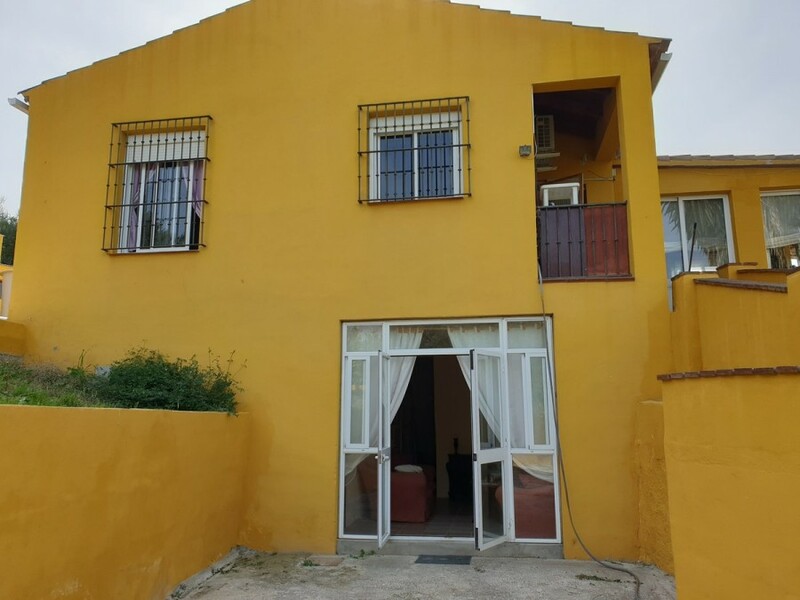 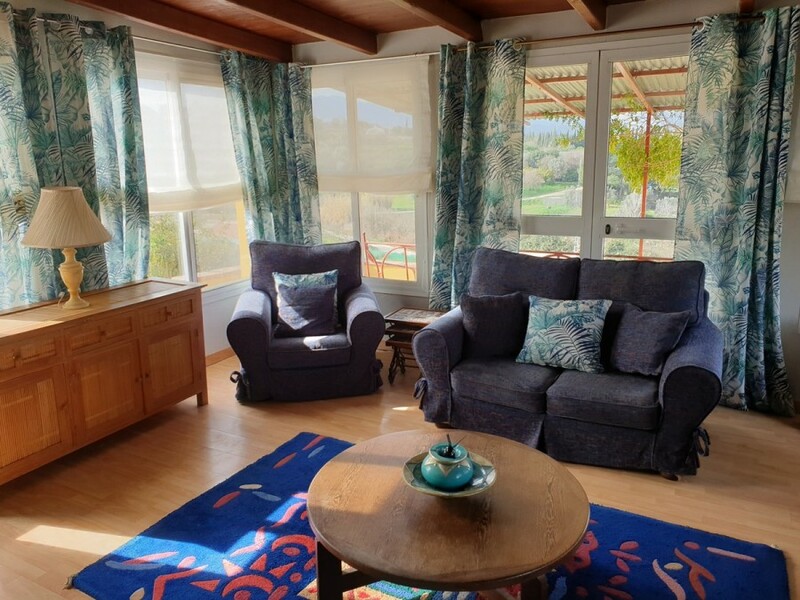 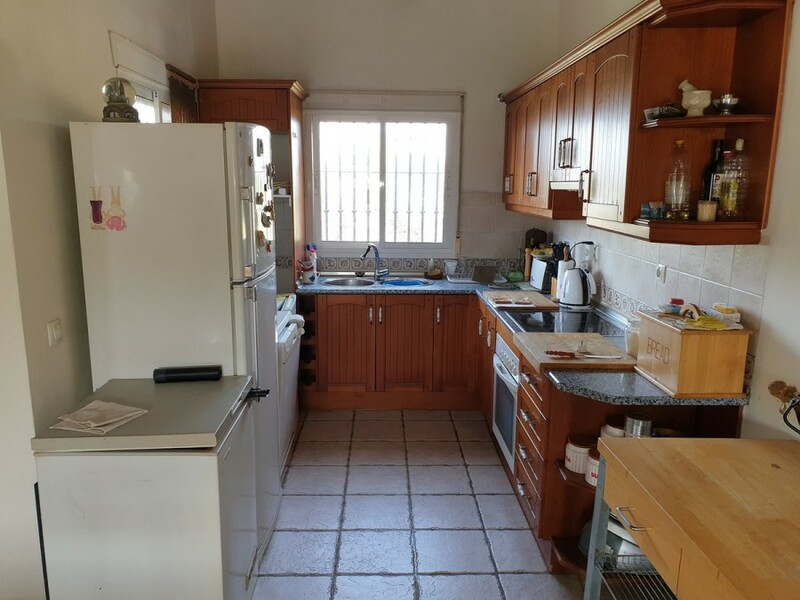 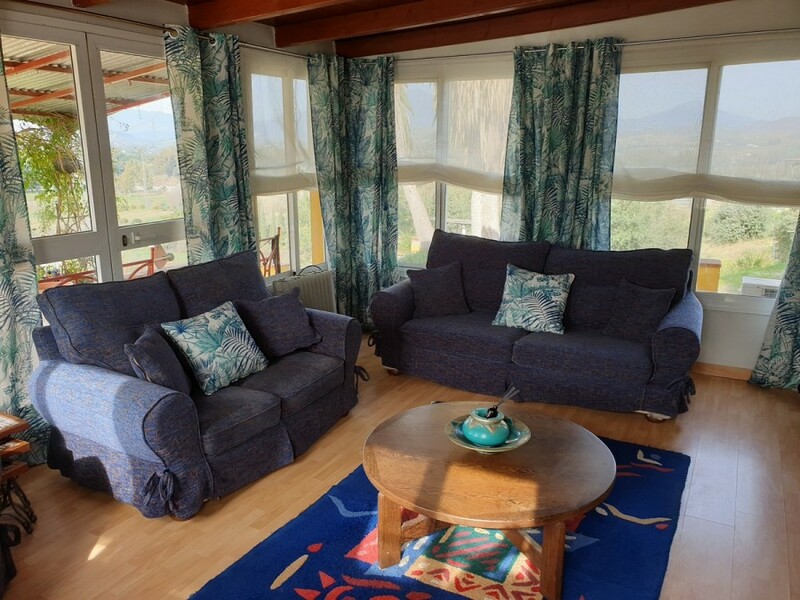 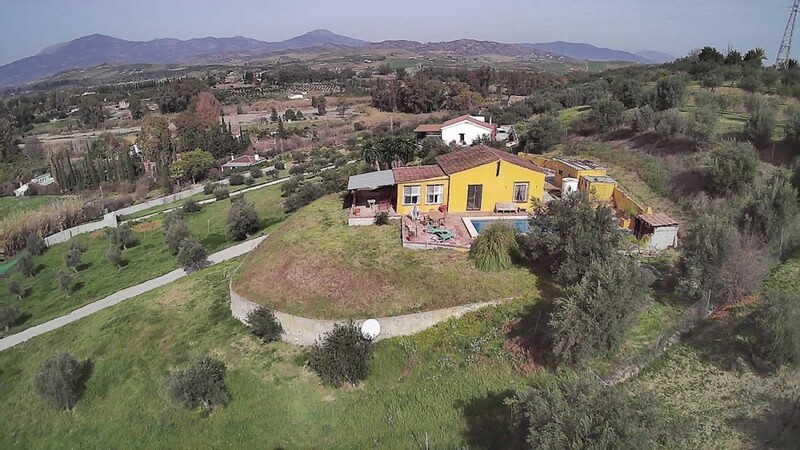 The property on 2 levels comprises main property with lounge/dining room, open kitchen, 2 double bedrooms, bathroom and a conservatory with access to a covered terrace with beautiful outlook across the countryside to the mountains of Sierra de las Nieves. 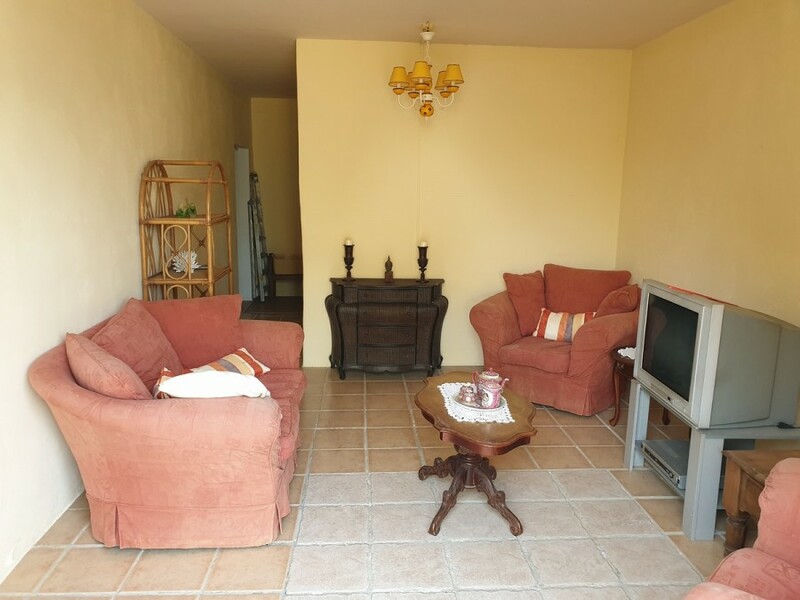 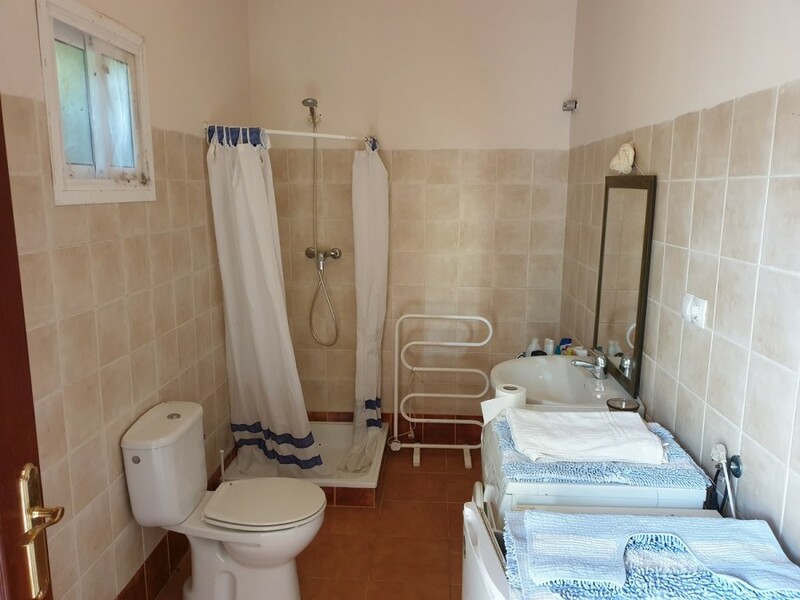 The lower level has a separate entrance to the guest apartment with living room, bathroom, 2 bedrooms and storage room. 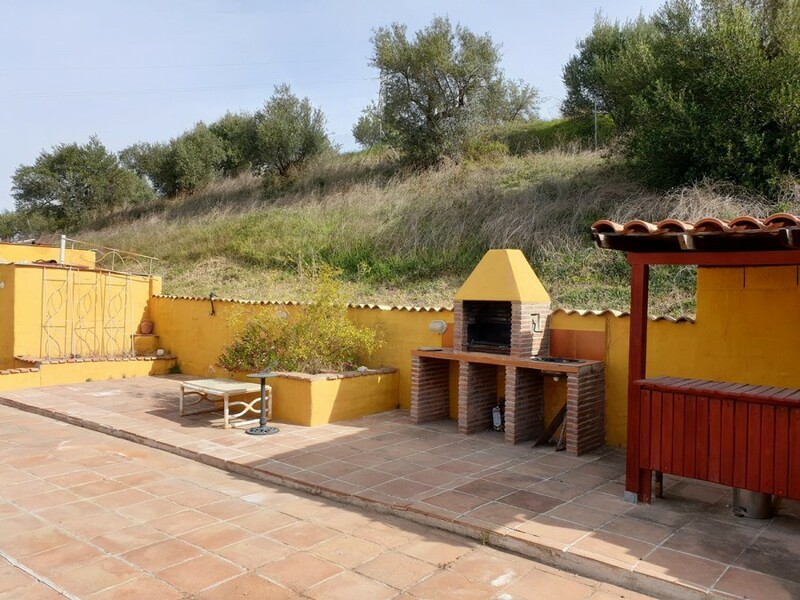 Outside is a private pool with outside kitchen/BBQ area and garage. 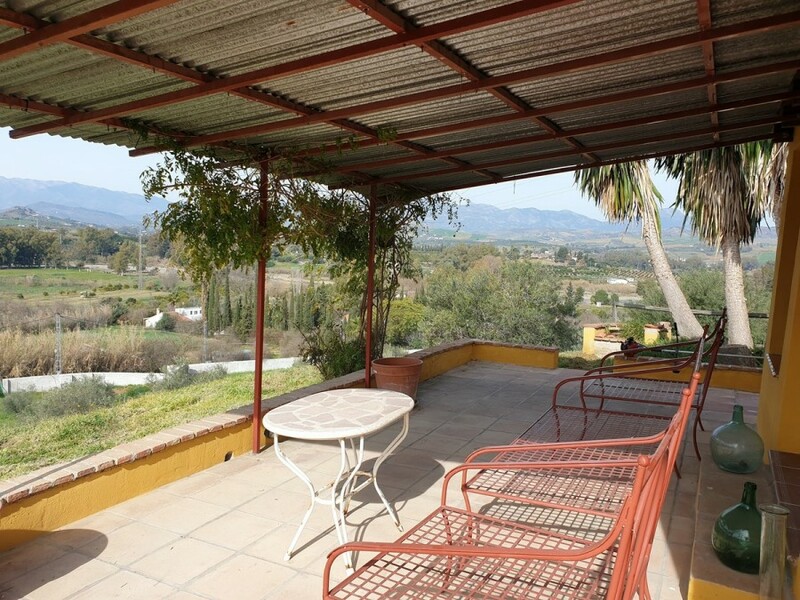 The house is perched at the top of the plot so benefits from privacy & stunning views. 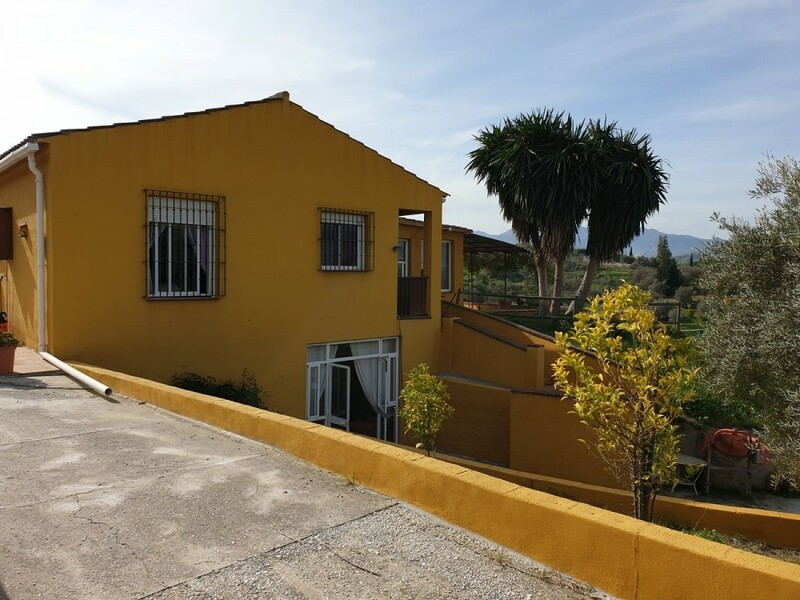 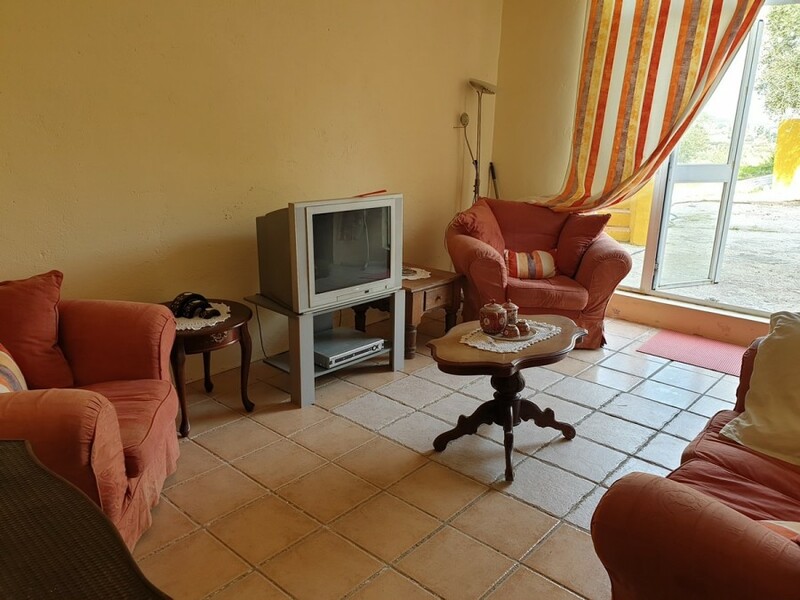 Located only 3kms, 5 minutes by car, to La Trocha commercial centre in Coin.